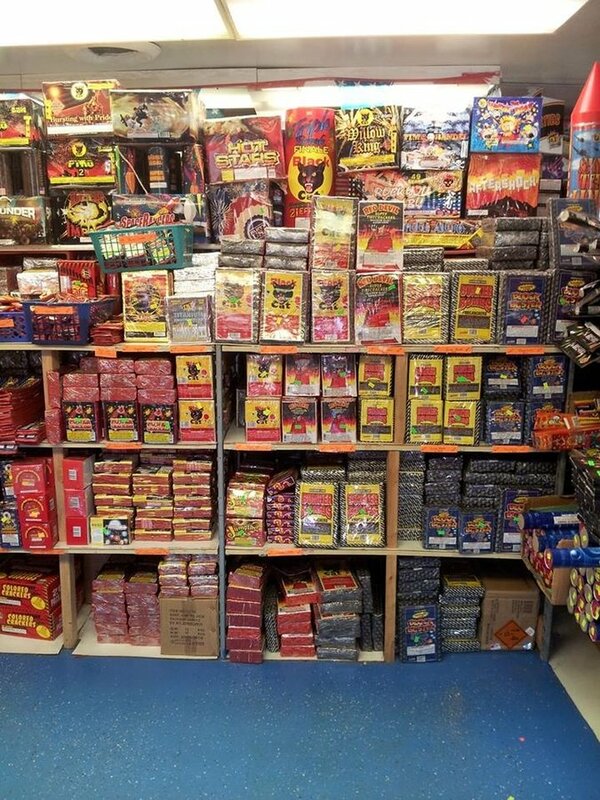 Welcome To UNCLE SAM FIREWORKS ? 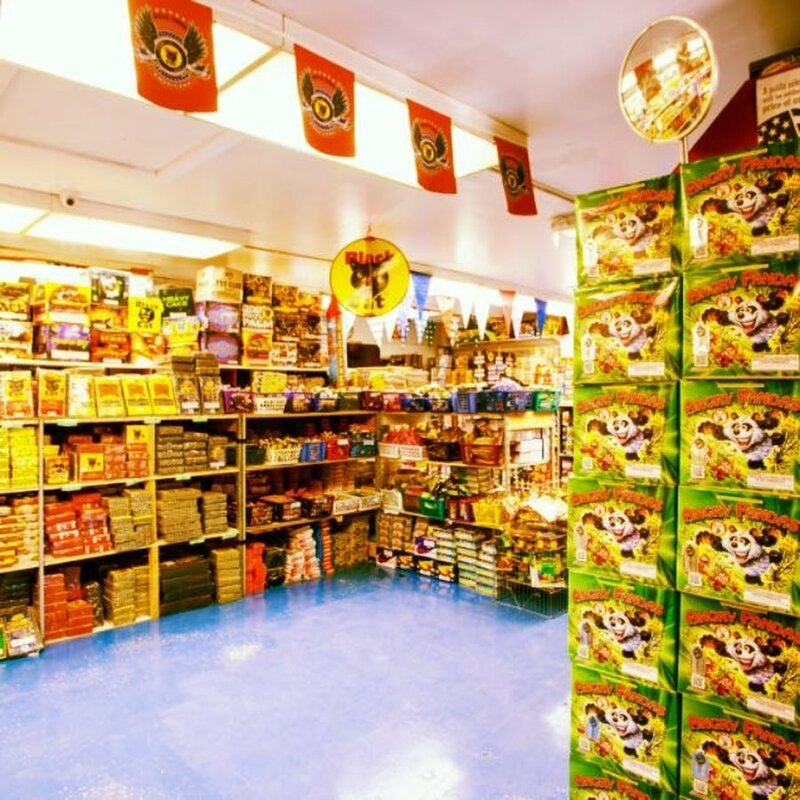 Your Indiana And Chicago Firework Super Store. 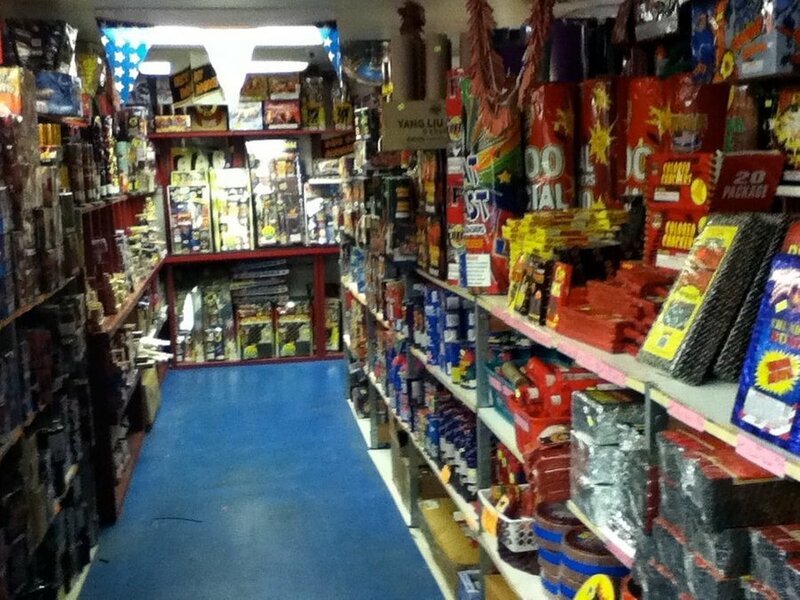 Voted The Best Fireworks Store In Indiana For The Past 5 Years By Our Over 200,000 Happy Customers! 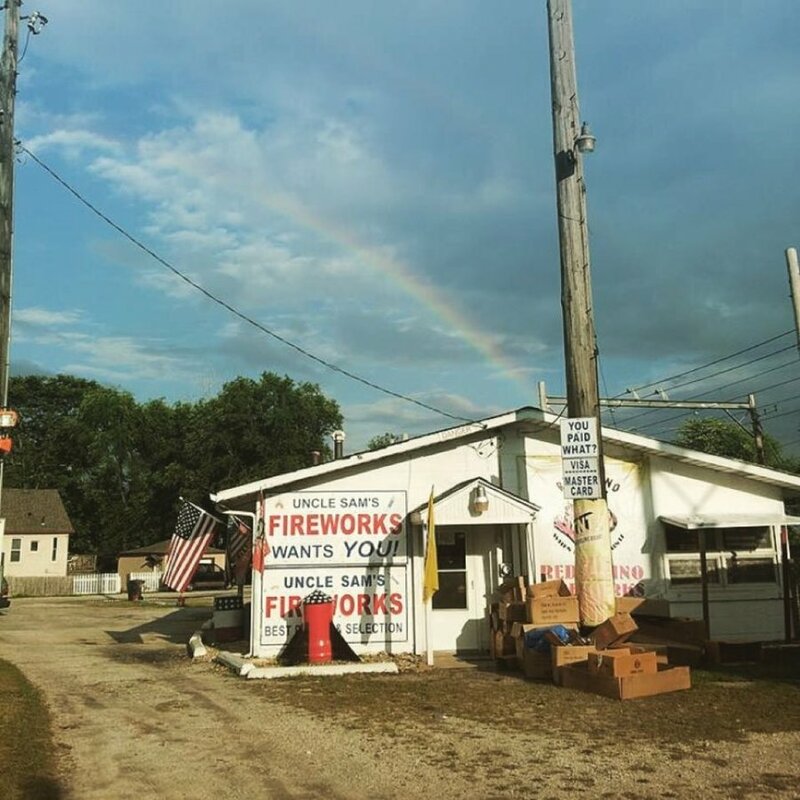 Uncle Sam Fireworks Has Been Bringing You The LOWEST PRICES On Fireworks For Over 40 Years And Over The Years Have Grown To Be Known As An ?Indiana Fireworks Institution? 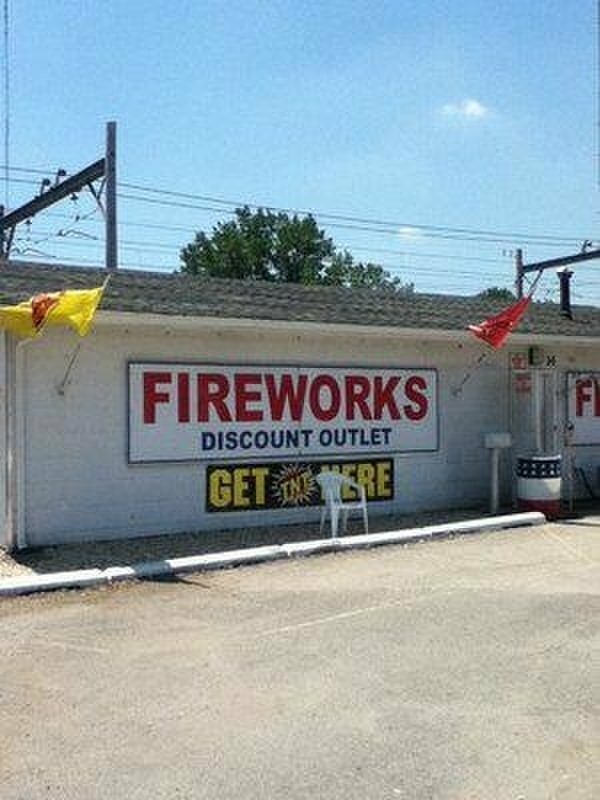 And ?the Best Place To Go For Fireworks In Indiana?. 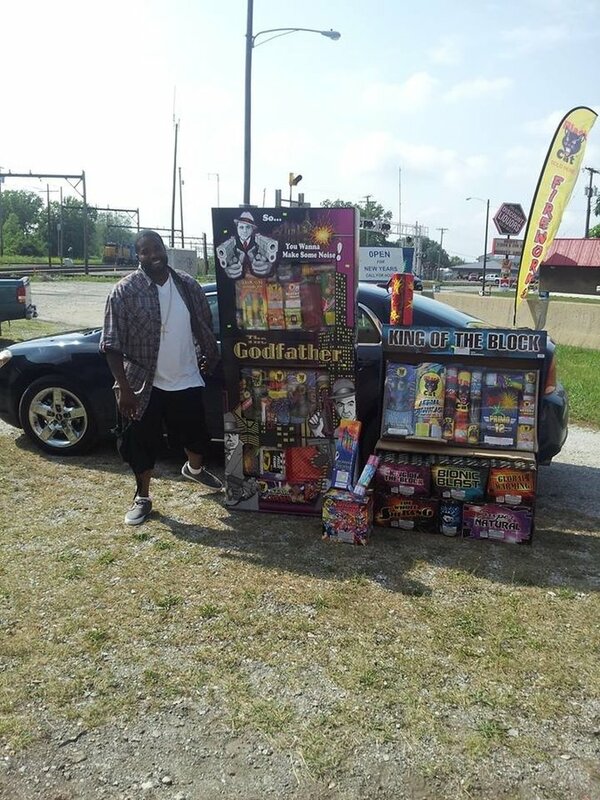 Uncle Sam Fireworks Is The Closest Firework Store To The Chicago Illinois State Line. 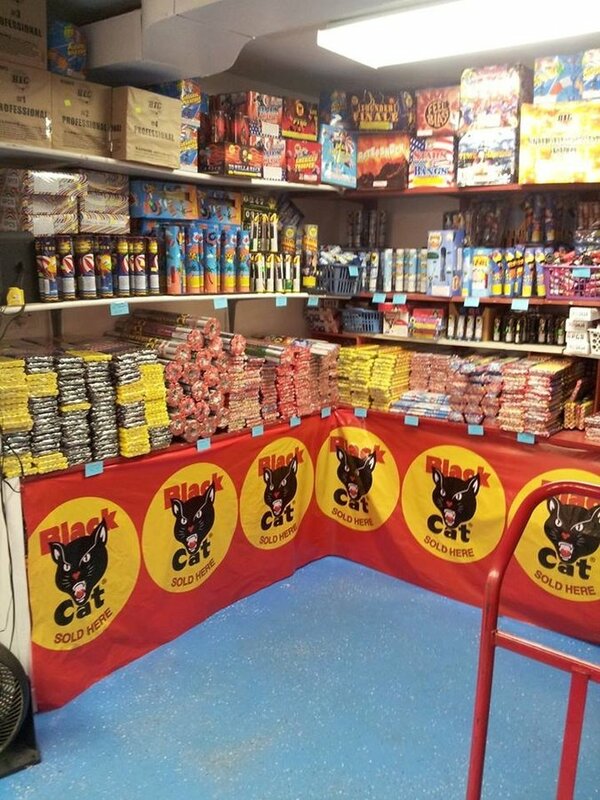 We Could, Literally, Throw Some Black Cat Firecrackers Into Illinois From The Firework Store Parking Lot ? 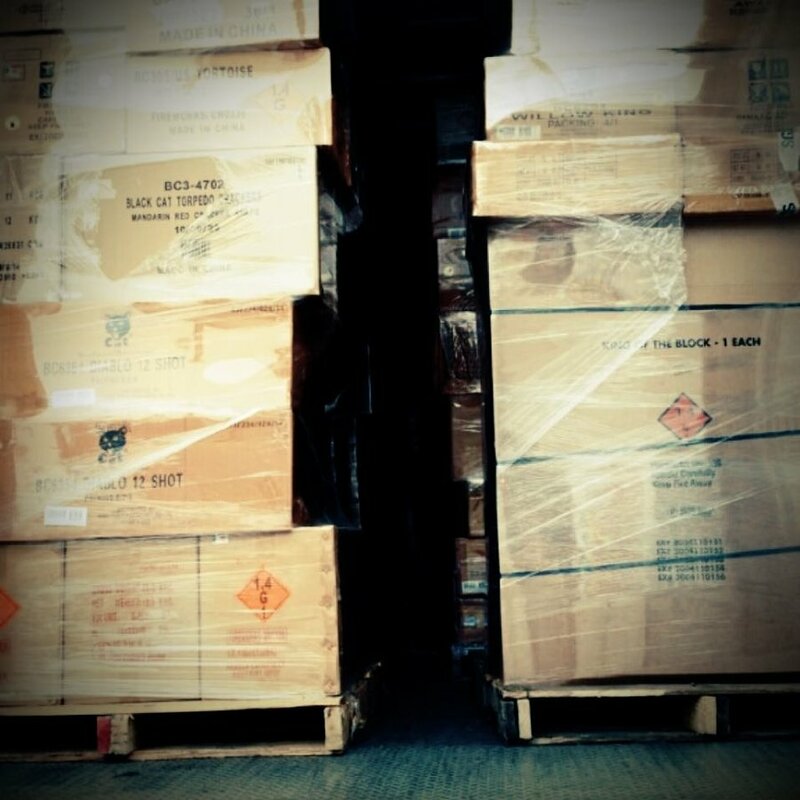 But We Wouldn?t?